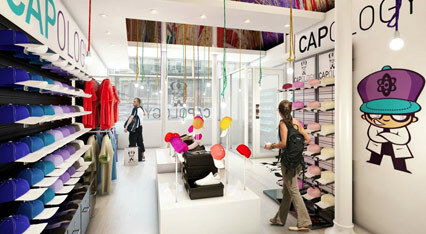 Capology is the UKs largest independent stockist of Fitteds, Snapbacks and Urban Clothing. Bringing you brands including: New Era, Mitchell & Ness, Starter and The Hundreds. Serving members, ex-forces, family and friends can take advantage of this offer and save 12% off their next full priced order at Capology. Click ‘Get Code’ to get the voucher code and open the Capology web store. Copy and paste the voucher code when you are requested at the checkout to receive your 12% discount. Enjoy!